1. Use the Printer icon on the Seating Chart page. This should automatically scale your seating chart to fit the page. 2. Change the orientation of the seating chart from portrait or landscape or vice-versa and print. 3. Select Print Preview from your Browser's File menu. 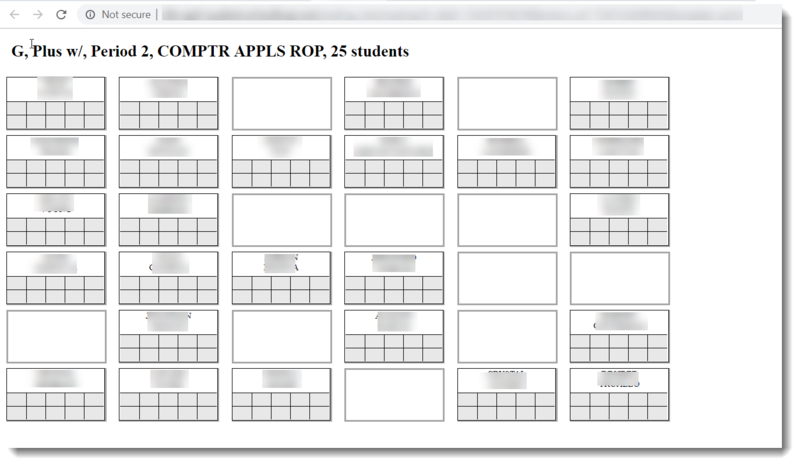 If the seating chart appears in the preview mode, print from that view. 4. If the seating chart is printing blank pages, or on multiple pages, change the scaling in Print Preview to 90%, 80%, or "Print to Fit". 5. 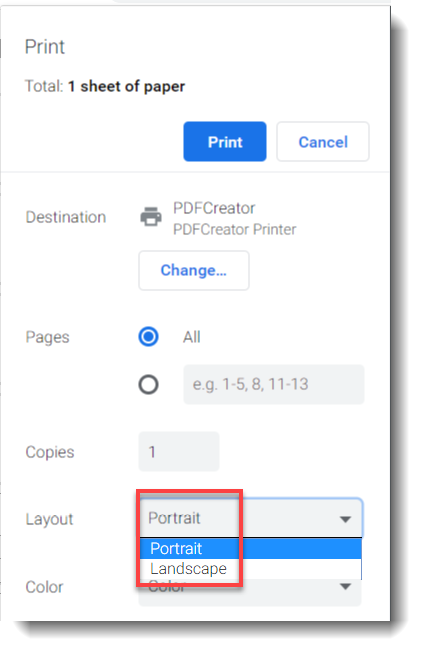 If your printer setting allows you to save the file as a PDF, save the file to your desktop and then print the PDF. 6. If possible, try a computer that is attached to a different printer. We have found that print drivers can cause some issues with printing seating charts.